A.H.T. 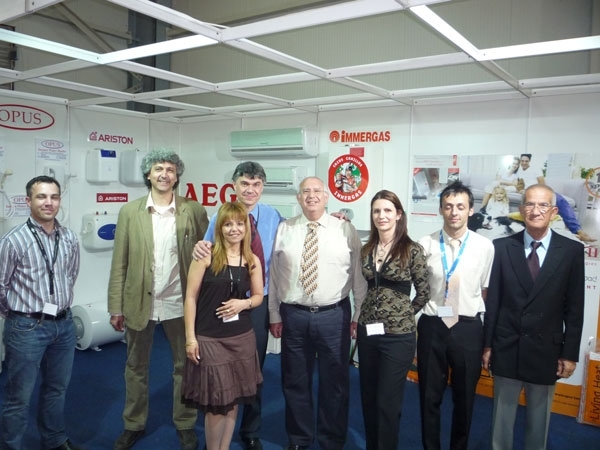 Advanced Heating Technologies Ltd participated with great success in the SAVENERGY 2009 exhibition in the Cyprus International Exhibition Centre, between the 20th and 22nd of March 2009. 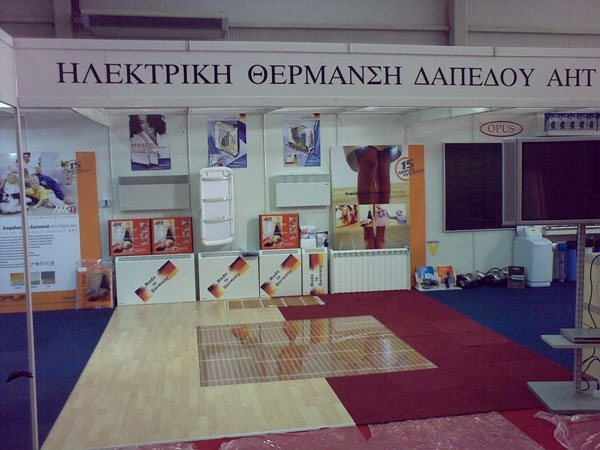 We were the only exhibitor who had actually installed below the stand floor our electric underfloor heating system. 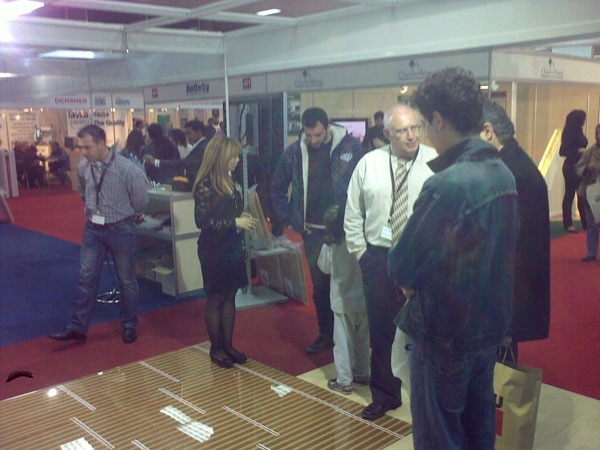 This gave the chance to all our visitors to verify the effectiveness of our AHT electric underfloor heating system and to actually touch and feel the “AHT WARMTH”. 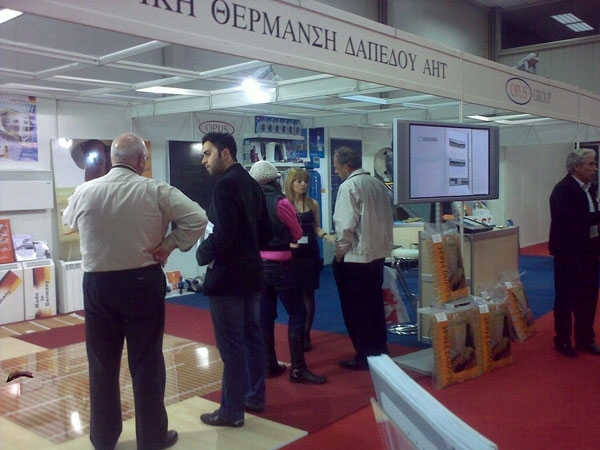 Many thousands of people visited our stand where they were fully informed about our unique product range by the dynamic AHT Cyprus team. Among them were hundreds of professionals such as Architects, Engineers, Specifiers, Land Developers, Electricians etc. from whom we had a very positive feedback, as well as received many requests for quotations.